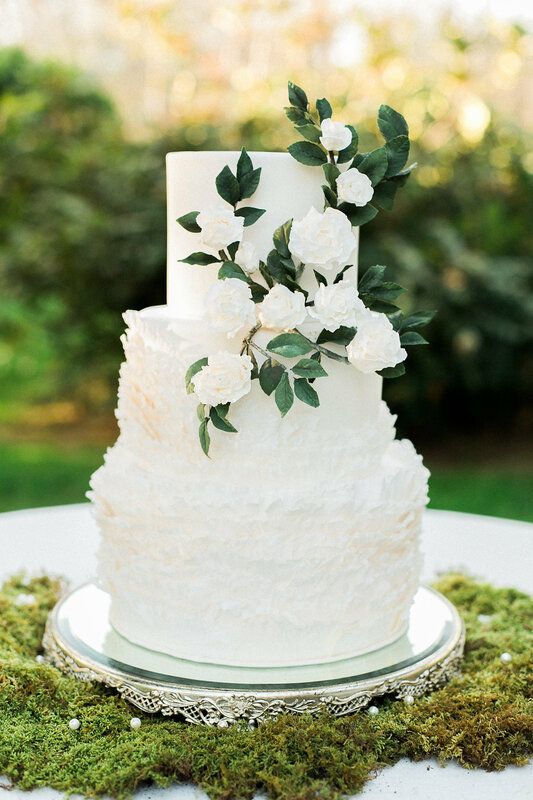 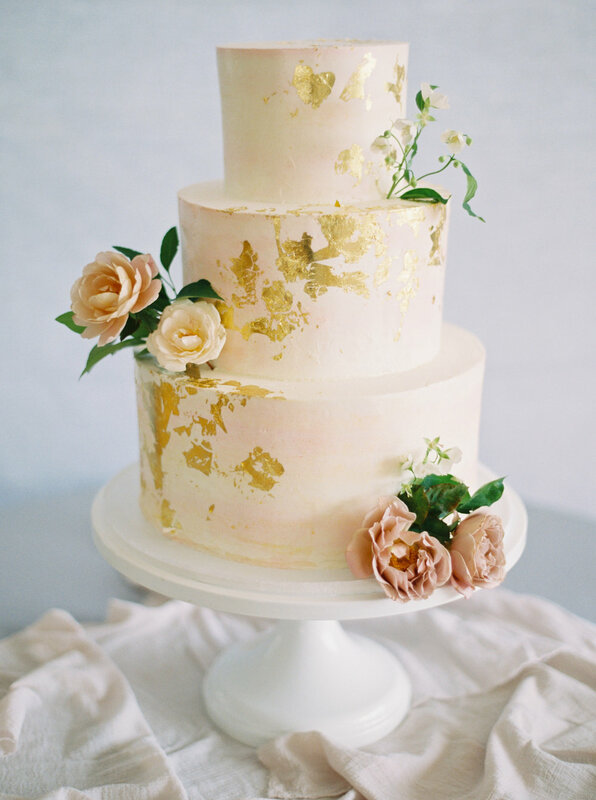 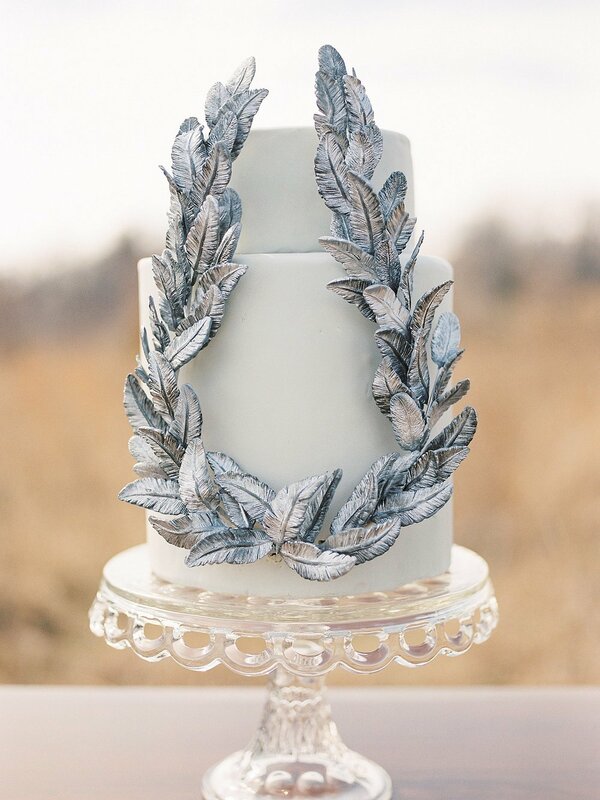 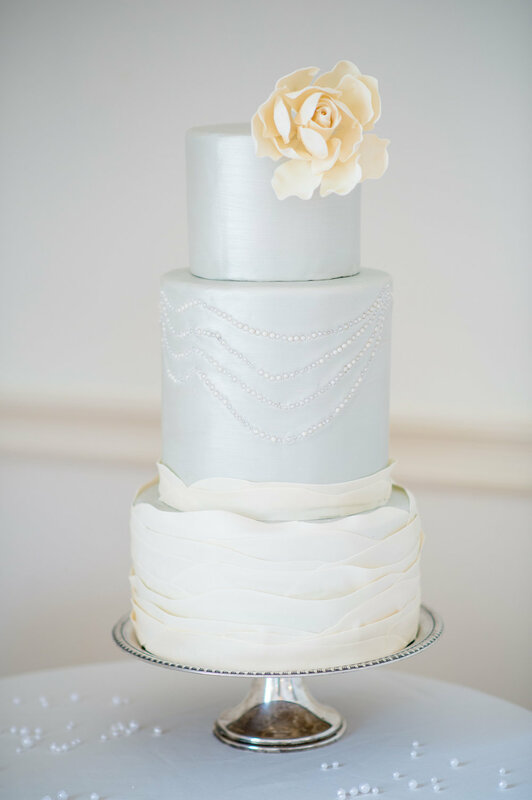 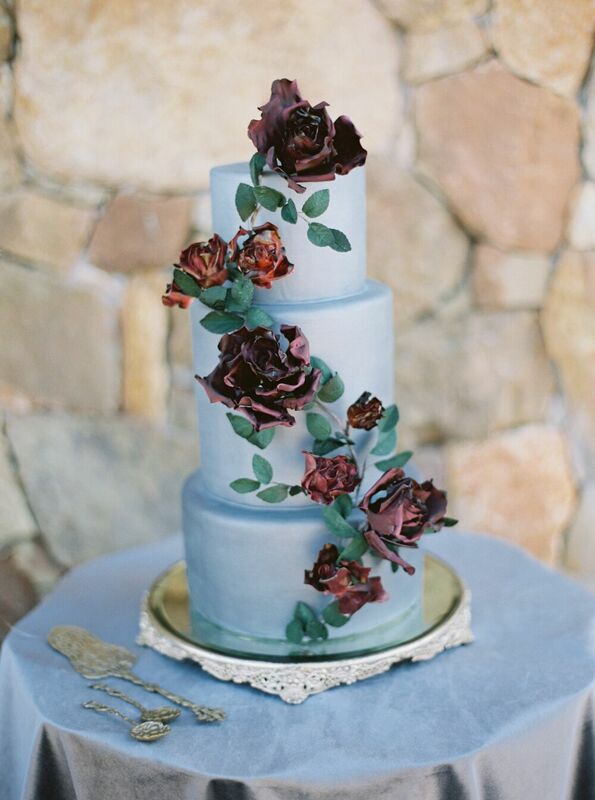 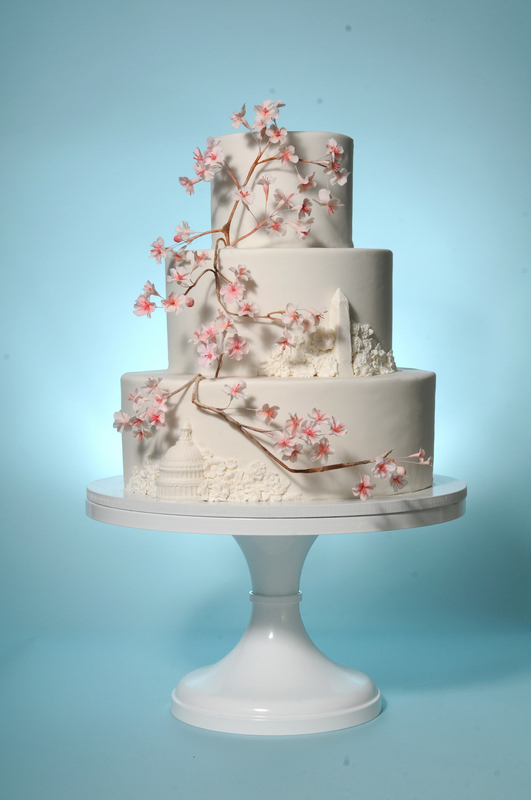 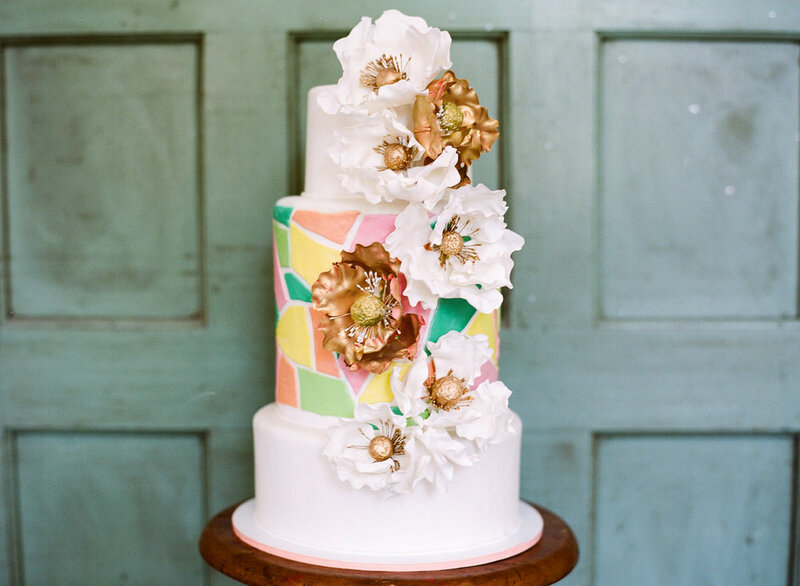 Each wedding cake is one of a kind. 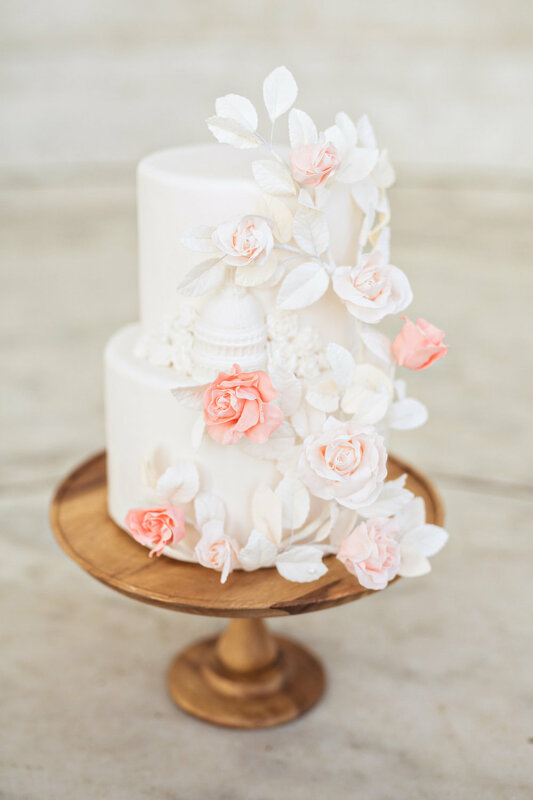 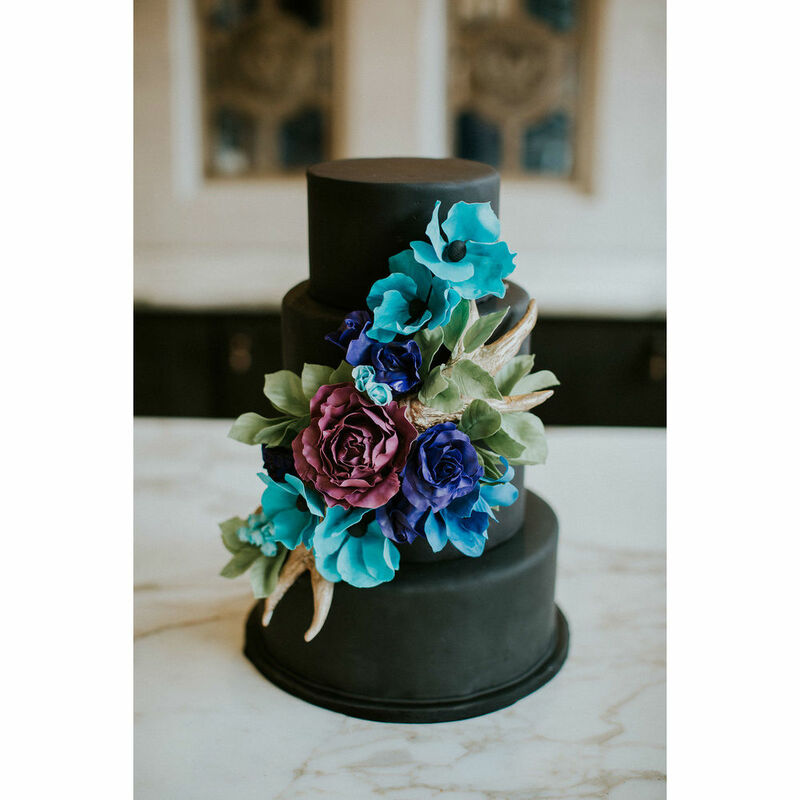 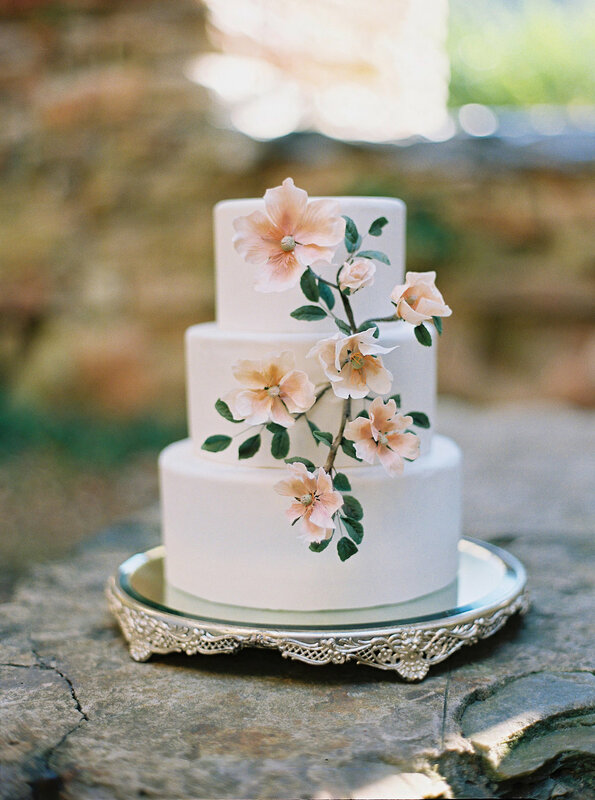 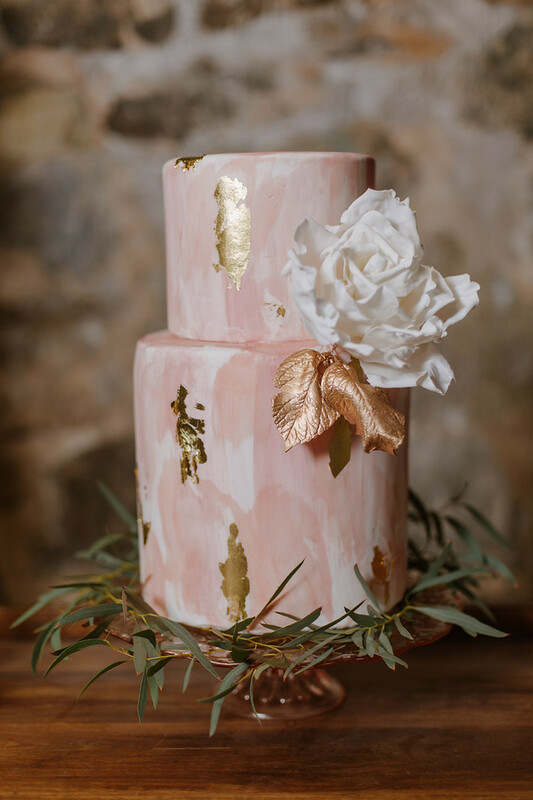 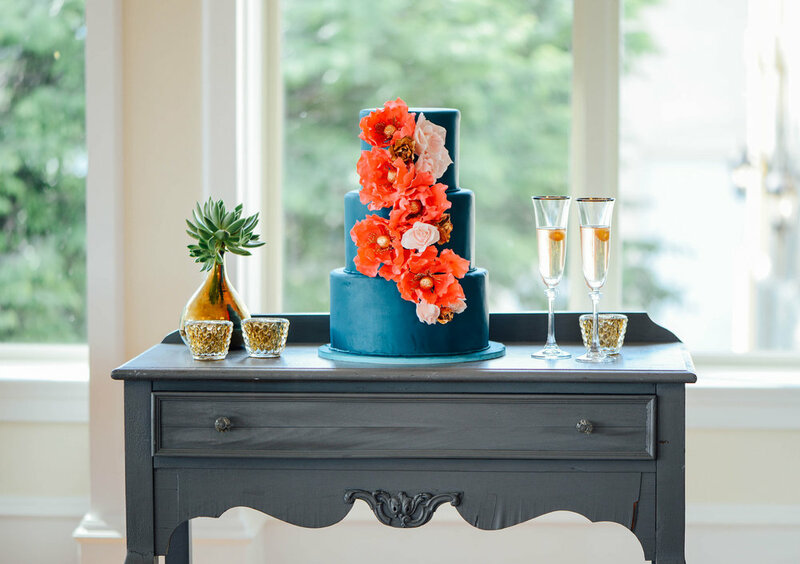 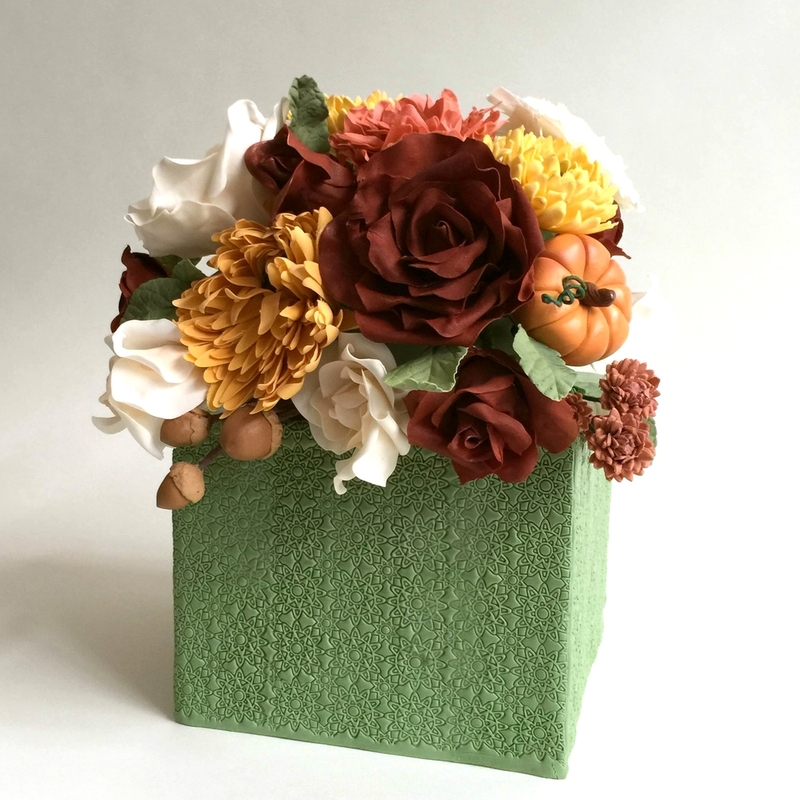 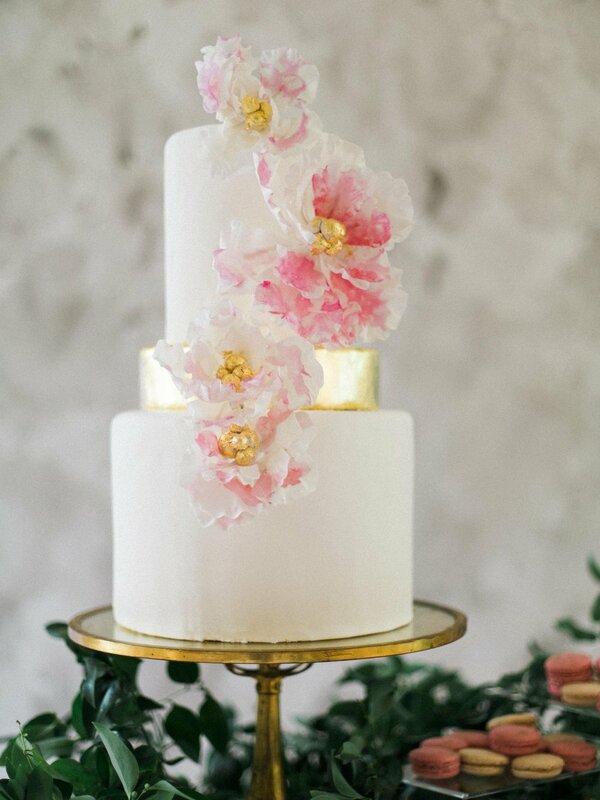 From dramatic handmade sugar flowers to personalized sugar figurines, I'll work with you and your inspiration to design something modern, elegant, and perfect for your event. 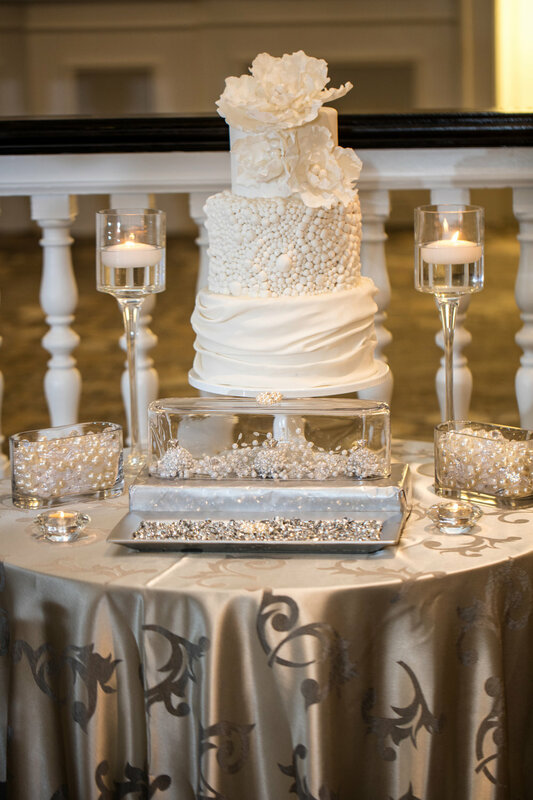 Contact me to schedule a tasting and design consultation.